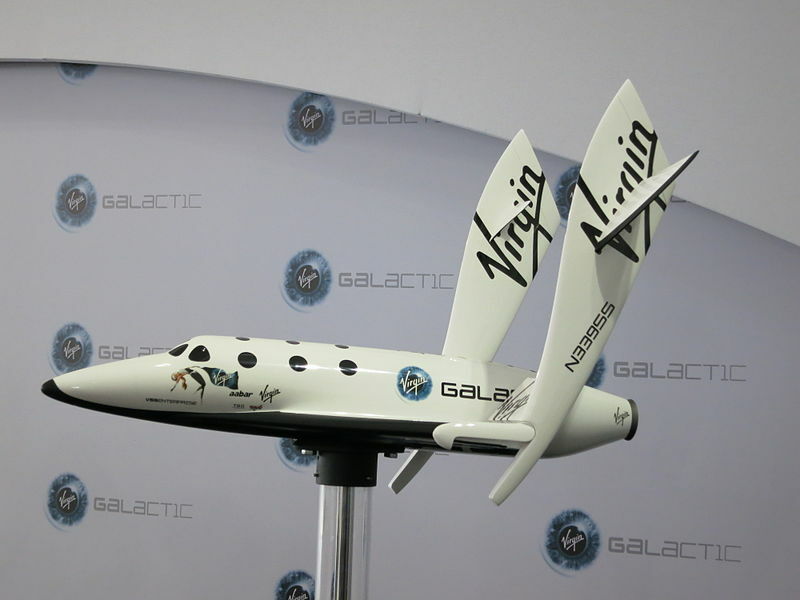 Governor Edmund Brown Jr. signed Assembly Bill 2243, hoping to appeal to companies like Virgin Galactic, SpaceX and Spaceship Company. The law effectively limits the liability involved in private space flights so that those taking part assume responsibility for their being part in new and sometimes unpredictable technological breakthroughs. As long as the company is not found grossly negligent, they are free to pursue business as usual without the threat of rampant lawsuits. It may sound like the law is being circumvented for the sake of corporations and in a way it is, but when dealing with innovative technologies there needs to be progress without fear of retribution. If the companies spend all their time second-guessing themselves and worrying that one mistake will spell the end of them, nothing will get done. This would limit what they are allowed to do and place risk as a deciding factor in all their decisions. Risk is something that must be taken when doing something as bold as reaching for the stars and the civilians that want to get on board a private space flight should be well aware that the adventure they seek comes with a certain amount of danger. All great things start with people putting themselves at risk. Space exploration will be no different. Government space agencies had the luxury of using volunteers of a military nature and didn’t have to worry about being sued. Private companies are forced to work within a more commercial boundary. Those who get on board a sub-orbital flight should realize that they’re guinea pigs of a sort and be proud that they’ll become part of history. It’s just the same as if one goes deep-sea diving - there’s a chance you could die. If you aren’t prepared to take that risk, then keep your feet on the ground. Hopefully, even a small law like this will help push development faster and within no time we’ll be making trips on spacecraft the same as we do on airplanes today.